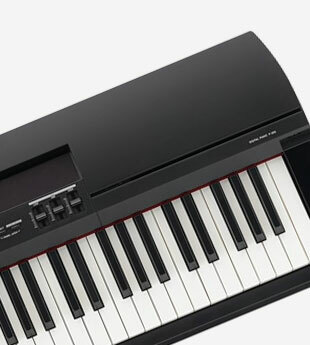 The Keyboard range at Mannys includes a large selection of electronic piano instruments, such as Digital Pianos, Workstations, Organs, Clavs, Arrangers and Portable Keyboards. 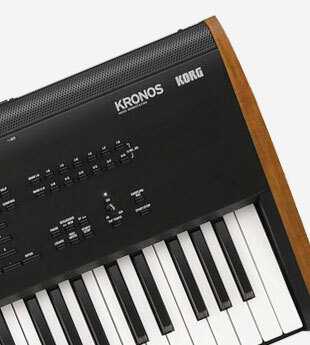 Designed to replicate the look and feel of a traditional piano, our range of electronic keyboards enables highly complicated and wide ranging features thanks to computer processing and visual feedback technology. 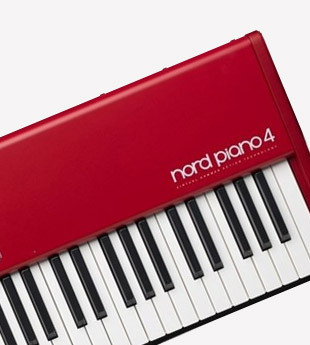 Features included in modern keyboards include sound banks, arrangers, sequencers, touch screen displays, effects and much more. 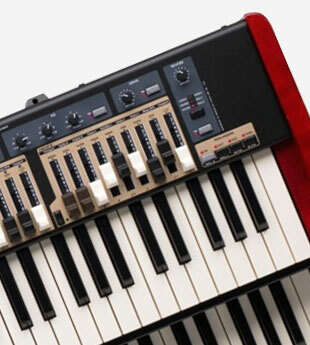 Whether you want to play keys in the studio or on the stage, Mannys has an incredible range and team to help match you to the perfect keyboard. 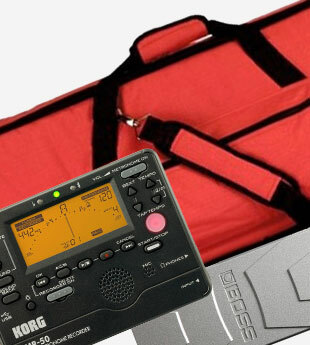 These features mean that you no longer need multiple pieces of gear to perform the exact same task, saving you space, time and money. 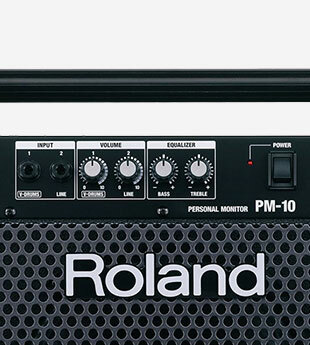 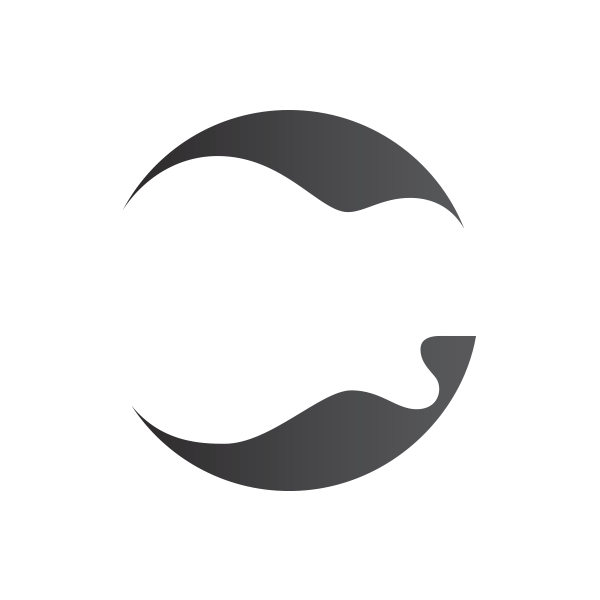 We also stock a great range of amplifiers, stands, cables and accessories for your Keyboard, so if you need any help finding the right instrument for your rig, then contact one of our staff or simply view our extensive range below.